Genuine wine lovers know that having a good wine storage solution for a wine collection should not be taken lightly. Without a proper wine storage place, wines will lose their quality. 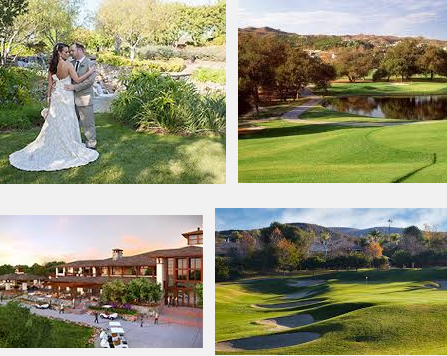 To protect your investment, you need to have a quality wine storage solution constructed. Blue Grouse Wine Cellars is one of the top wine cellar builders in Canada. One of their most successful projects utilized modular wine racking, which they installed in a wine cellar in Surrey, BC. For many years, Blue Grouse Wine Cellars has established a reputation for producing quality wine storage solutions, and meeting customer satisfaction. One of their most recent projects was the installation of a modular wine racking system in a residential wine cellar in Surrey, BC. Blue Grouse Wine Cellars is a leading professional wine storage solutions company, based in British Columbia. Blue Grouse is well-known for turn-key wine storage solutions, for builders, homeowners, and commercial establishments. Blue Grouse Wine Cellars’ owner and manager, Gary Bombay, gives importance to consistency in meeting client needs; which is why his products and services always earn their satisfaction. Blue Grouse has a competent wine cellar design team that is trained to cover all of the essentials of constructing an effective wine storage solution, without going beyond the client’s allocated budget. Blue Grouse has partnered with the best in the wine storage industry, and they make sure that all of the materials they use for each wine cellar project are high quality. What’s more, Blue Grouse’s design team works alongside their clients, from the design stage of the project, to the actual construction and completion of the wine cellar. One of the most recent and successfully completed projects by Blue Grouse Wine Cellars is the wine storage solution in Surrey, BC. 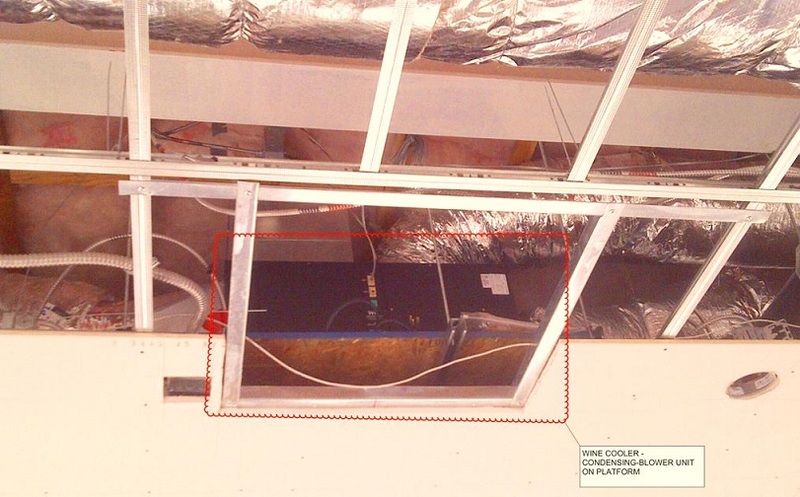 In this project, the client was a contractor, building a spec home. Spec homes are built not for any specific owner, and because of this, the contractor wanted to make sure that this house looked as good as possible without spending a lot of money.They decided on modular wine racking; the best solution to achieve the beautiful but budget-friendly design. Modular Wine Racks: What Are They? 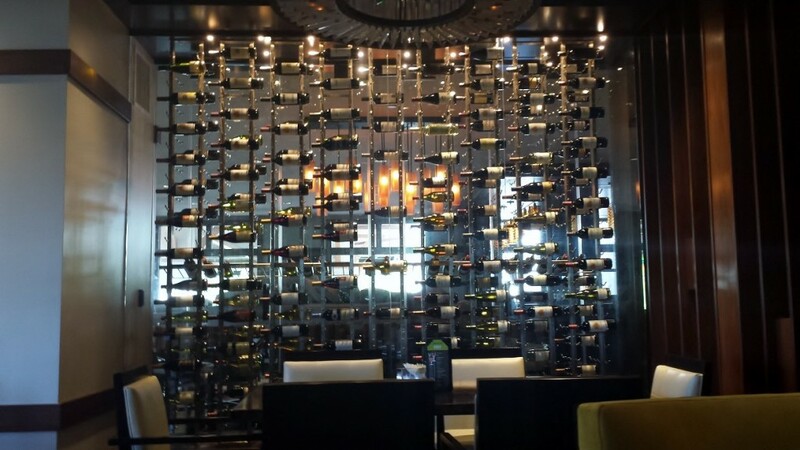 There are many types of wine racks in Vancouver, Canada, and modular wine racks are a few of the most sought-after types. 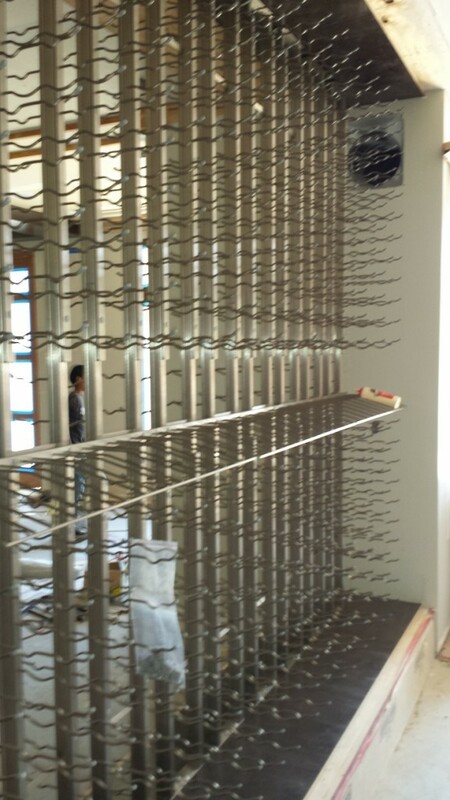 Modular wine racking is a popular choice, because clients can pick from an unlimited combination of rack modules. Clients can mix and match these module options, to achieve a wine rack design that fits their preference. Because of this, modular wine racking allows wine collectors to reconfigure and expand their wine racking structure, and create more storage space to accommodate their continually growing wine collection. Modular wine racks in Canada come in various sizes, materials, and designs. 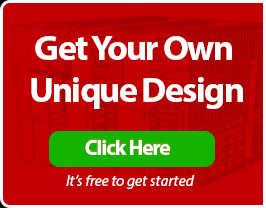 With this wide array of options, creating a personalized wine storage design is easy, because wine collectors can just pair their choice of modular wine rack kits to meet their specific wine cellar needs. Blue Grouse Wine Cellars offers clients an extensive list of modular wine racking systems options. Clients can assemble basic building blocks, join them together, and create unique wine racks that may be big, small, or extravagant. The modular wine racking system’s design included a lovely archway feature. 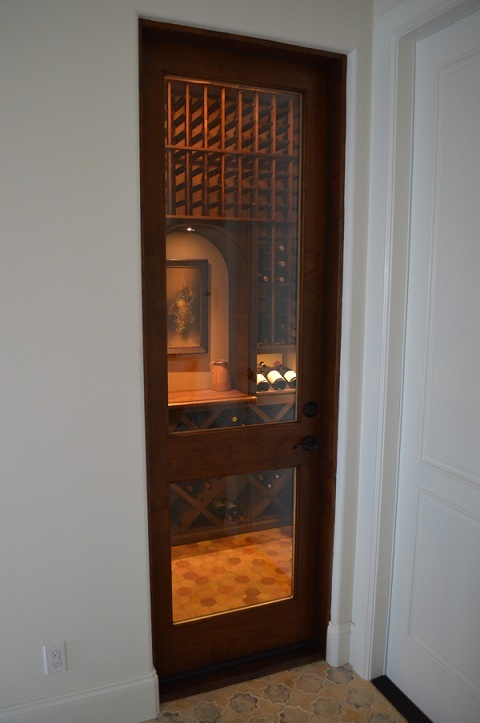 This feature was the only slightly customized feature of the residential wine cellar. 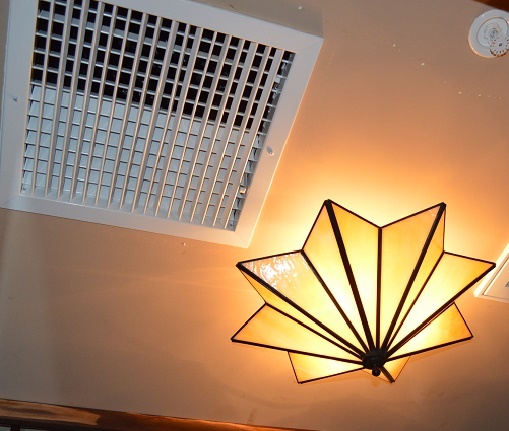 It was included in the design to give the wine storage room a little bit of flare. The client wanted the future home owners to have a flat surface to use to sort out and organize the wines in their collection,and so a countertop feature was included in the wine cellar’s design. For illustration purposes, a wine bottle was placed on the countertop in this photo. The wine racking in this project was 7 feet tall, which is the standard height for all wine racks made by Blue Grouse Wine Cellars. To make the design of this home wine cellar in Surrey, BC more interesting, the wine racking used was a combination of modules. 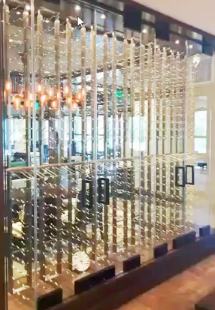 The first type of wine rack module included in this wine cellar was comprised of standard wine racks that could accommodate individual wine bottles. These wine racks cater to standard sized wine bottles. Diamond X bins are the second type of wine racks in the Surrey wine cellar. These racks accommodate large sized wine bottles. Diamond bins also have removable slats, which the homeowners can opt to remove if they want to increase the storage capacity, or if they want to fit in some small wood cases. Blue Grouse recommends that their clients store the same types of wine bottles in one bin, so that their collection is conveniently organized. They won’t need to pull bottles from the bottom of the bin, and thus, avoid moving the wine too often. Once the combined modules were stuck together, the area in the middle that connected all of them became the display row. This display row tilted the wine bottles at a 15 degree angle, which was adequate to keep wine corks moist, while allowing the labels to be visible. Rope lighting was included in the wine racking. The lighting started inside the archway and carried on through the display row. 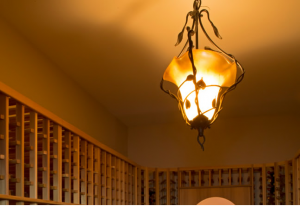 The lighting added a beautiful dramatic effect to the wine racking design. A lamp was also included, as seen in this photo. The lamp uses LED lighting, a type of lighting that does not generate too much heat, and does not consume much electricity. Another feature that made the design of this Surrey wine cellar more interesting were the curved corners, made of individual bottle slot wine racks. 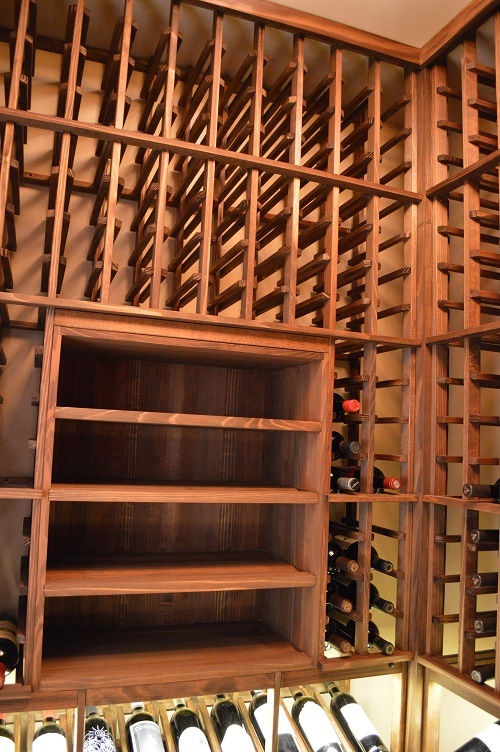 The modular wine racks in this residential wine cellar in Surrey, BC were made from All Heart California Redwood. This type of wood is harvested from the middle part of the Redwood tree. Its distinct characteristic is a consistent reddish color all through out.